IronClad Encryption (ICE) brings innovation and next generation leadership to data encryption security. Our strategic and tactical data protection solutions strengthen existing encryption methods. 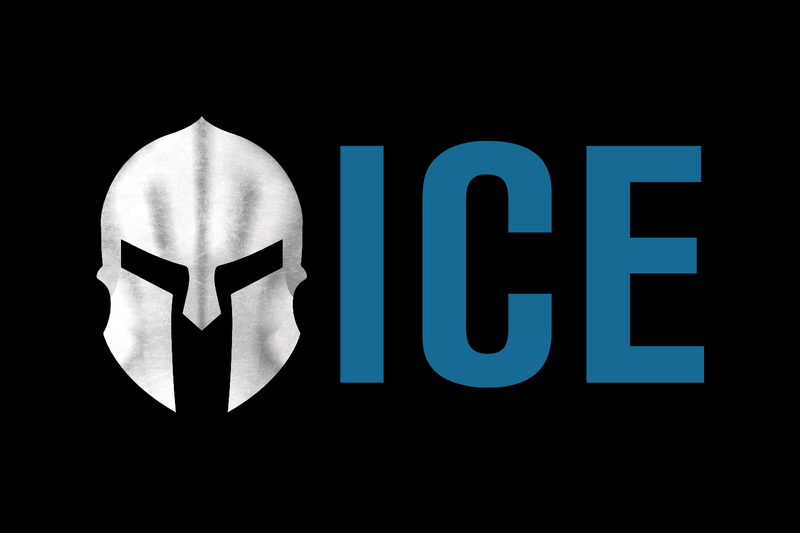 ICE's unique, patented technology may be used with both proactive and reactive techniques, helping our customers mitigate risk, manage compliance and achieve greater peace of mind. IronClad Encryption technology is an enhancement to secret key algorithms. Our solutions increase the effectiveness of current encryption products, making it virtually impossible to compromise stored and transmitted data. A unique feature of IronClad Encryption‘s technology is the ability to provide continuous authentication of encrypted data transmitted, creating much stronger defenses to most hacker attacks. Attempts to safeguard information from unauthorized use have met with limited success. The increasing number of data thefts and security breaches, as well as new and pending legislation is driving many businesses to shift their focus and make data security a top priority. Stronger encryption is a key component to the overall solution to this problem. IronClad Encryption was formed to develop and license a new approach that dramatically enhances the strength of today’s key-based encryption methods. Through its patented Dynamic Synchronous Key Management technology, IronClad Encryption brings innovation to data encryption security. Our solutions increase the effectiveness of current encryption products, making it virtually impossible to compromise stored or transmitted data. IronClad Encryption’s unique design also prevents hacker attacks by providing perpetual authentication for communication sessions. As the next generation data security leader, IronClad Encryption technology addresses current market perception of encryption: cost, implementation and human interaction. “Providing global freedom to execute electronic transmissions and store electronic data absent the oppressive intrusion of cyber-terrorism that causes destruction and loss. Offering cybersecurity encryption so advanced, it operates without performance degradation or significant band-width usage."